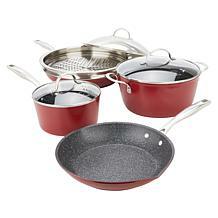 Ever wish you could whip up some of the dishes your favorite celebrity chefs do when they amaze television audiences? Perhaps the only problem is that you don't have the right equipment for best results. 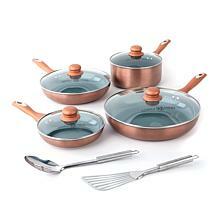 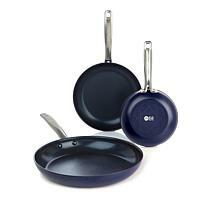 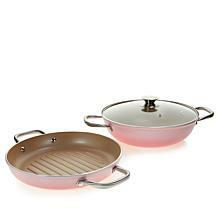 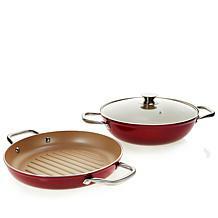 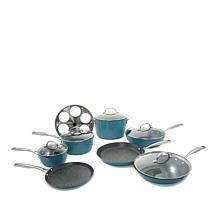 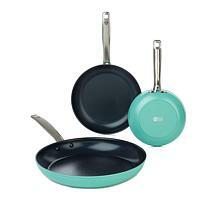 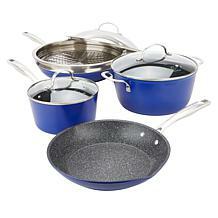 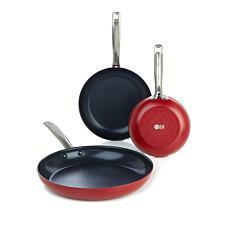 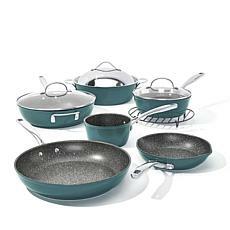 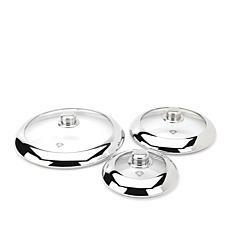 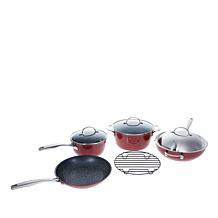 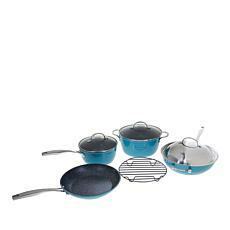 At HSN, you can find handy cookware sets featuring items ranging from lasagna pans to woks. 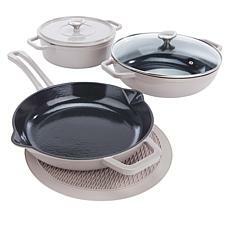 It's also easy to get a cooking set with features that make cooking easier than ever. 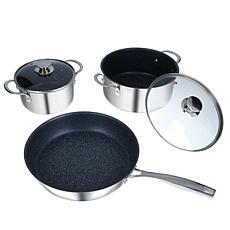 For example, you might love non-stick cookware because it makes your foods come right out of the pan and doesn't require using oil. 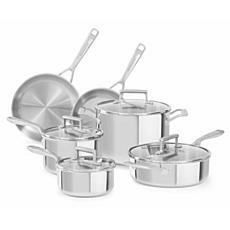 Alternatively, perhaps you love the durability and shiny look of stainless steel cookware. 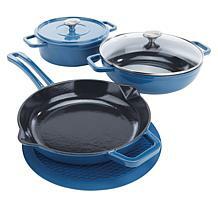 Then, you can enjoy culinary items with scratch-free surfaces designed to cook foods evenly for great-tasting results and fewer hassles. 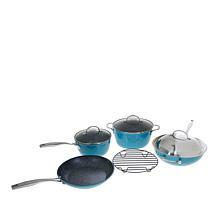 If you're shopping for a gift to delight a cook in your life, be sure to look for a complete cookware set that lets the recipient whip up a full range of mouth-watering options. 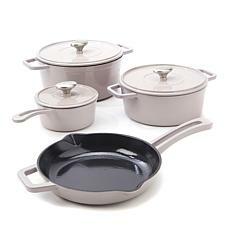 These collections are ideal for giving as wedding presents or to celebrate someone's new home. 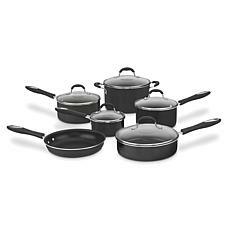 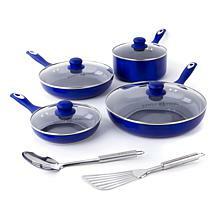 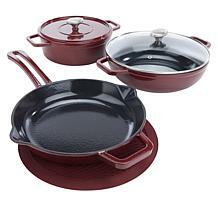 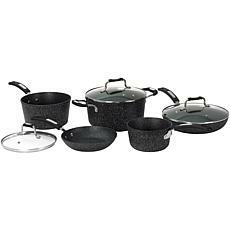 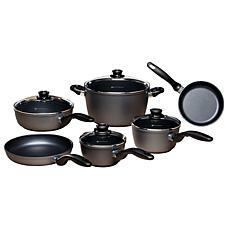 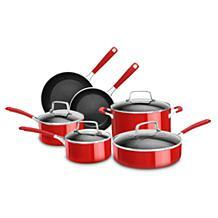 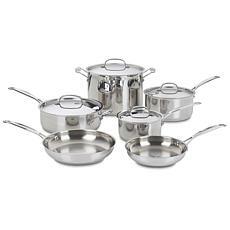 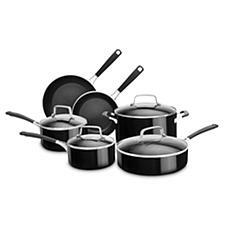 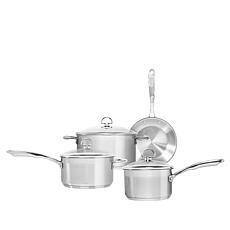 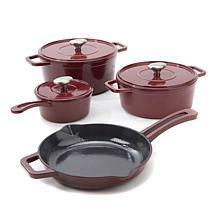 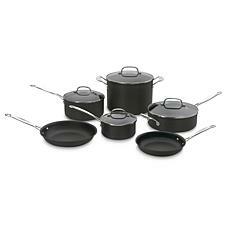 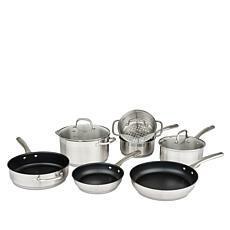 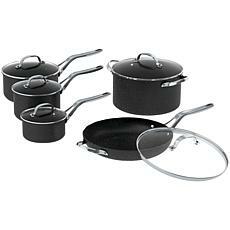 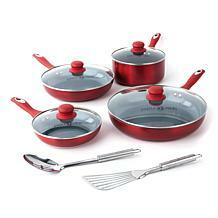 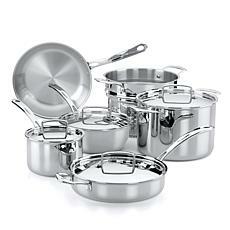 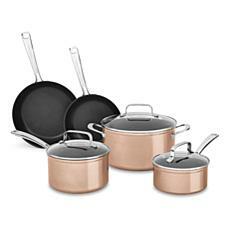 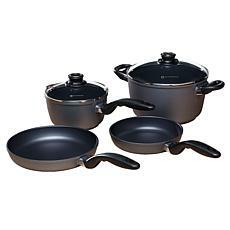 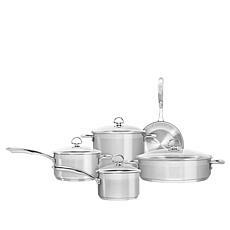 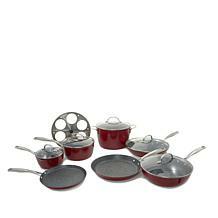 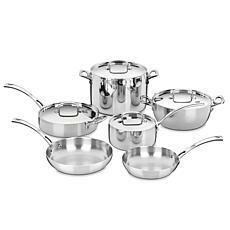 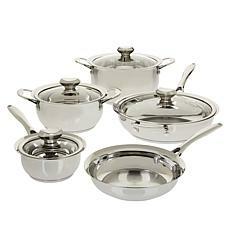 Some of the cookware sets in our inventory are available with free shipping. 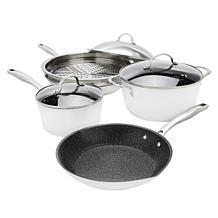 You can also look for culinary merchandise that qualifies for FlexPay. 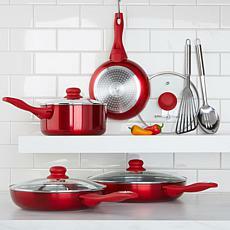 Explore our plentiful assortment now.